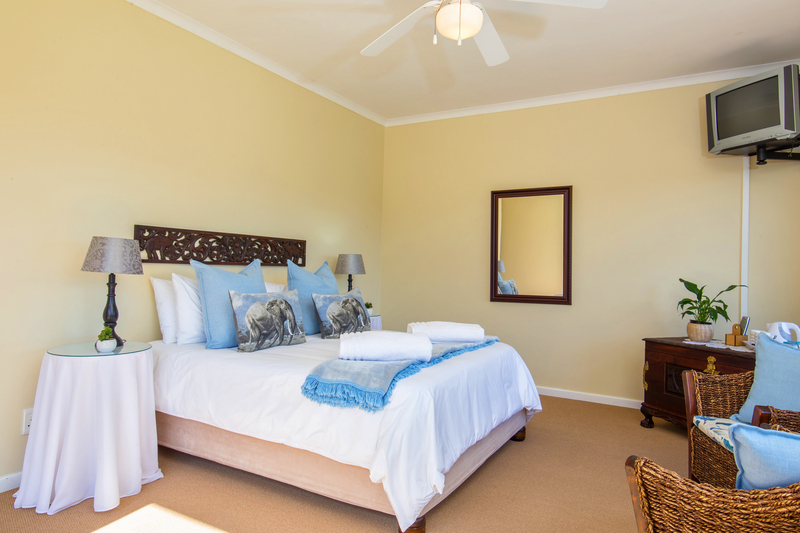 We are Bed & Breakfast, rooms, dinner, golf and other packages available on request. 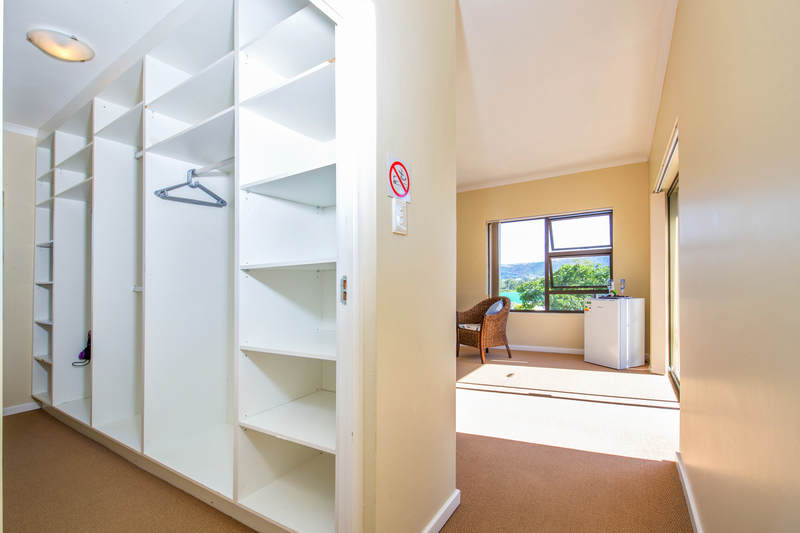 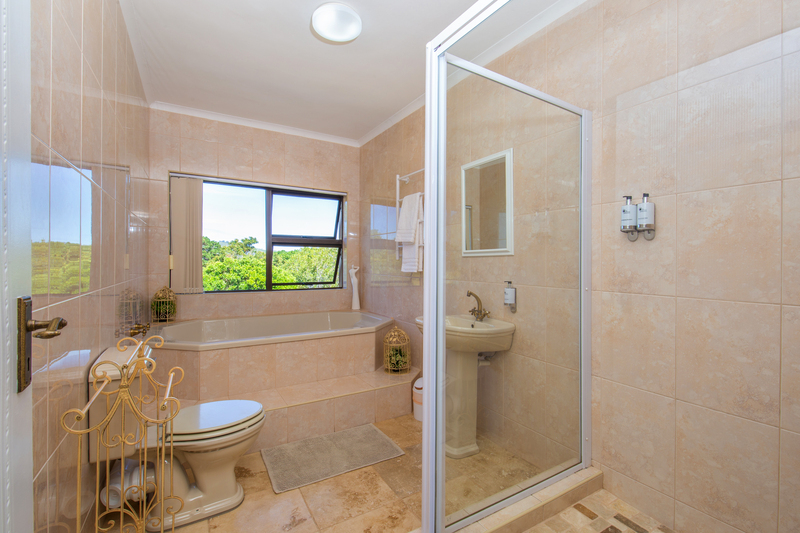 We are nearby three Golf Courses namely: Pezula, Knysna Golf and Simola. We are near Lesure Isle and the world famous Knysna Heads.